I spent Thanksgiving at my mother and step father’s house one year in Oregon. Being in a small town with not much to do, I spent most of my time wandering their property with the family dog, Hawn. 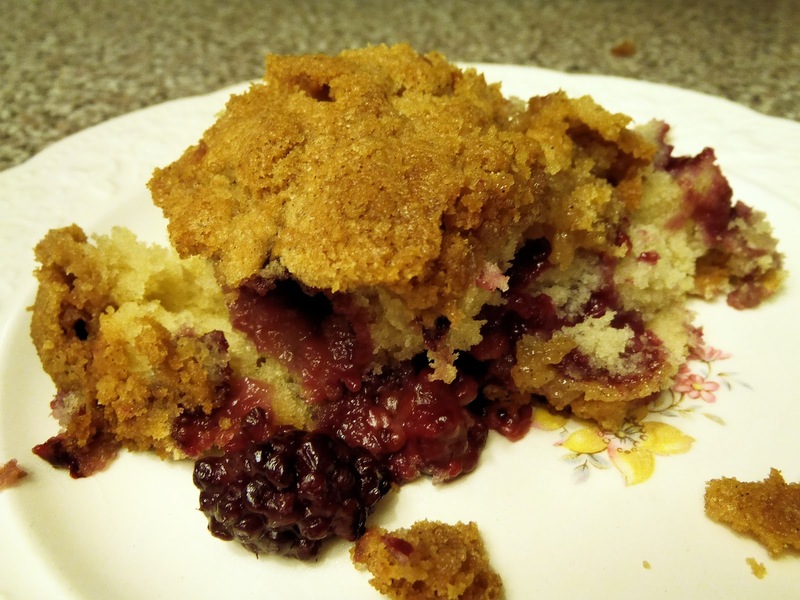 All along the roads and in the ditches were blackberry bushes growing wild. Apparently blackberries are so invasive there that folks will have llamas just for the fact that their excrement naturally kill blackberry bushes. 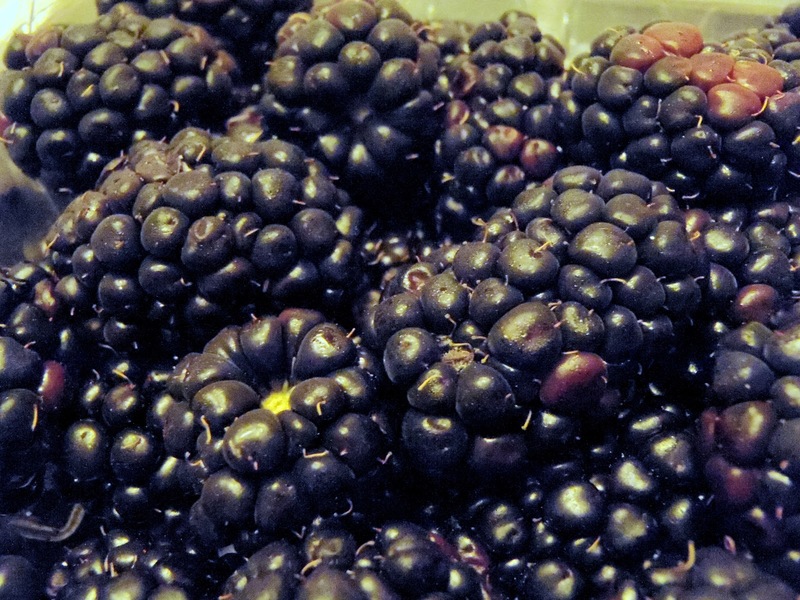 I, on the other hand, embraced the delicious wild blackberries and harvested plenty while I was there. At home, we have a blackberry growing but have only enjoyed three berries from it. 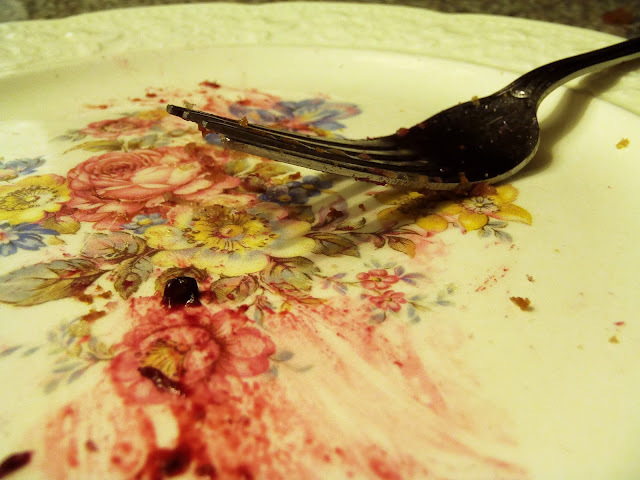 That is hardly enough for this delicious crumb cake. Fortunately, they happened to be on sale this week for $2.50 per twelve ounce package. 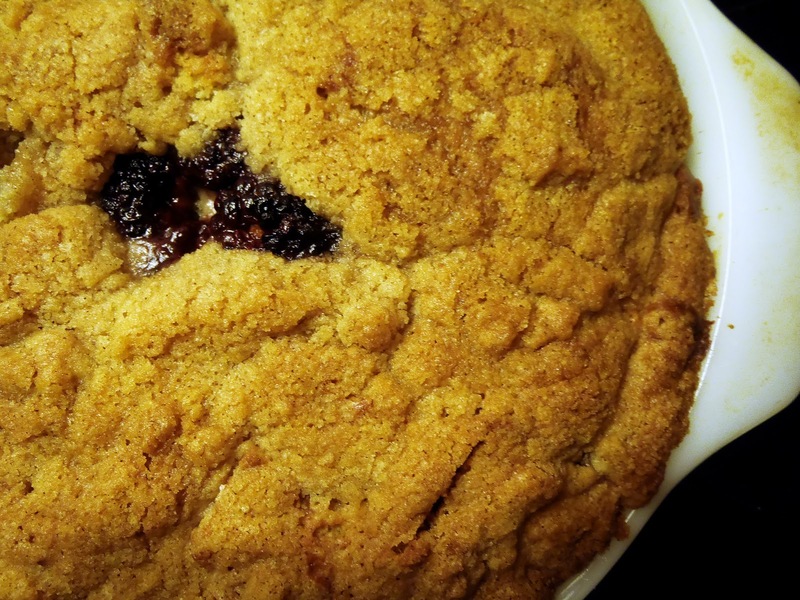 Having previously made a blackberry crisp, blackberry galette and blackberry cobbler, I thought it was time for something else. 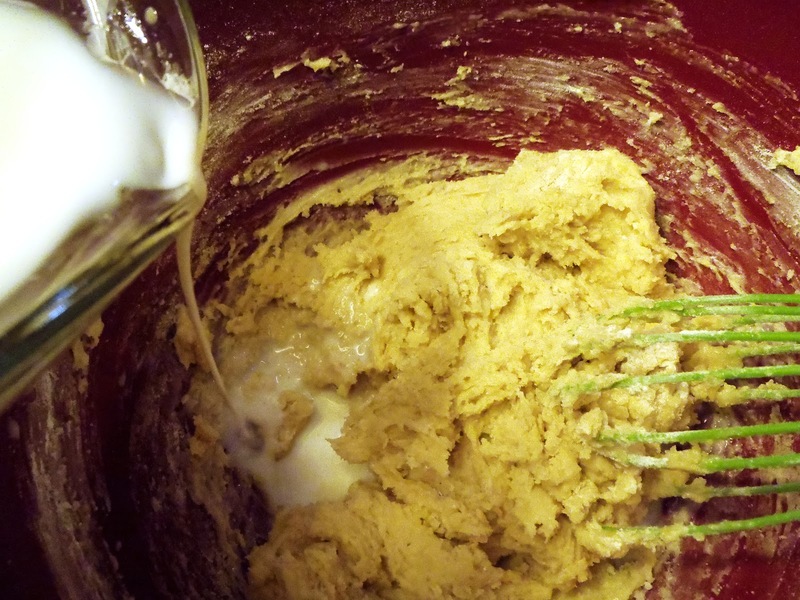 First, cream together one stick butter and 3/4 cup sugar. Now usually I would only use a half stick of butter, but I just happened to put a whole stick in. Butter makes the world a better place, though, don’t you think? If not, then, at least Paula Dean would be proud of me! To the delicious butter and sugar add one egg and a 1/2 teaspoon of vanilla extract. 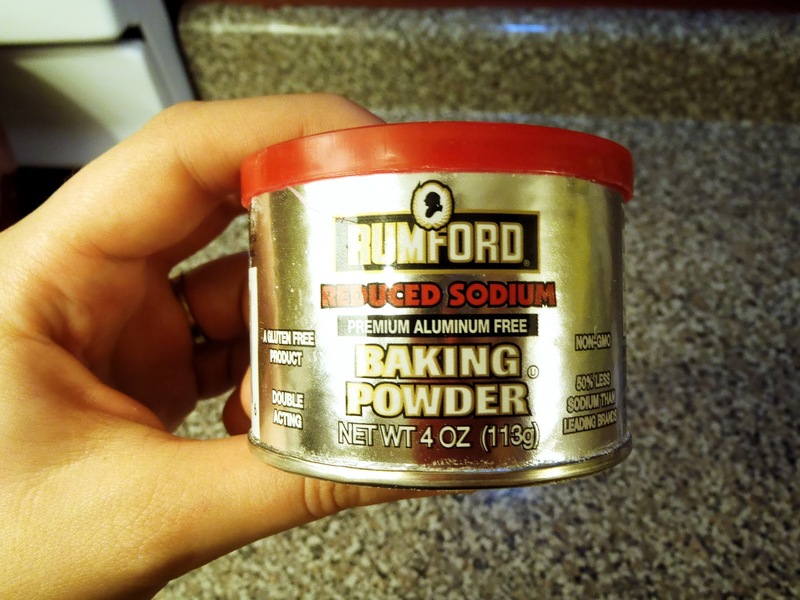 In a separate bowl, combine 2 cups flour, 2 and 1/4 teaspoon baking powder and 1/2 teaspoon salt. Go ahead and add in a dash of cinnamon if that’s your thing. A quick note about baking powder, I use this… since you know, aluminum is said to be linked to dementia and even some cancers. It even is supposed to help with taste, but I haven’t noticed a difference. It makes me feel that much better about indulging in delicious things like cake. Back to baking matters now, add in some of the flour mixture to the egg mix and combine, then add in some milk and combine. Flour, mix. Milk, mix. Repeat. Oh and try to talk your whisk out of breaking down. Really whisk? Was this necessary? 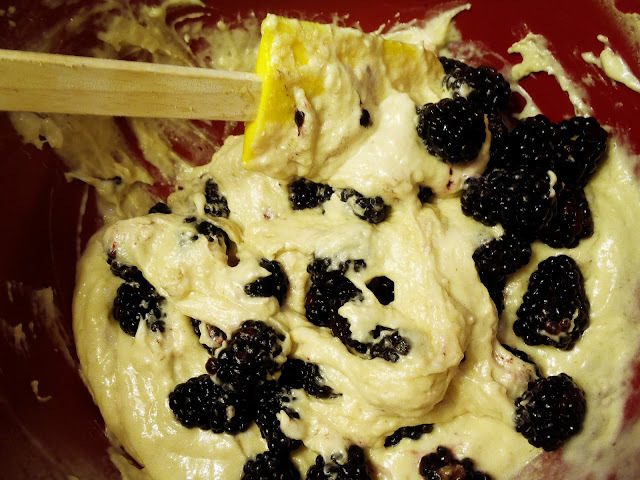 Now comes to the good part; add in two cups or so of blackberries, folding until evenly mixed. 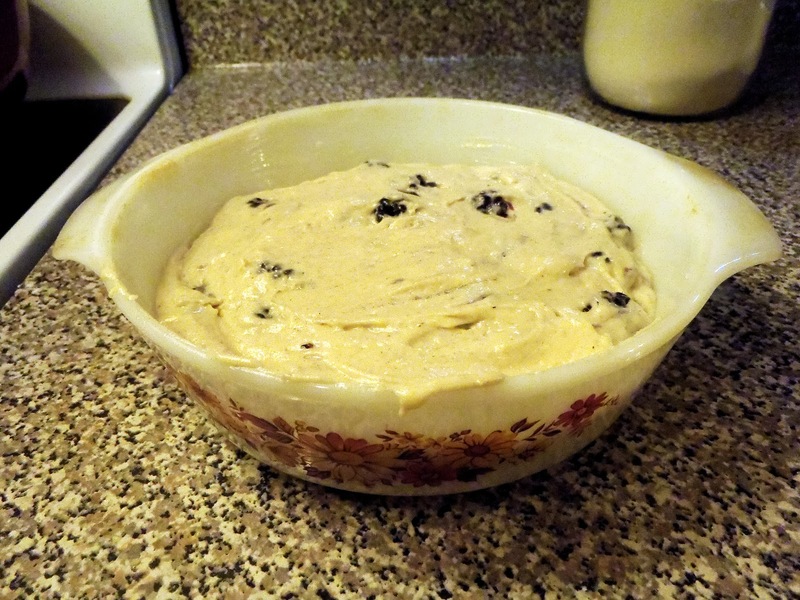 Pour into greased 8 x 8 or similar sized baking dish. 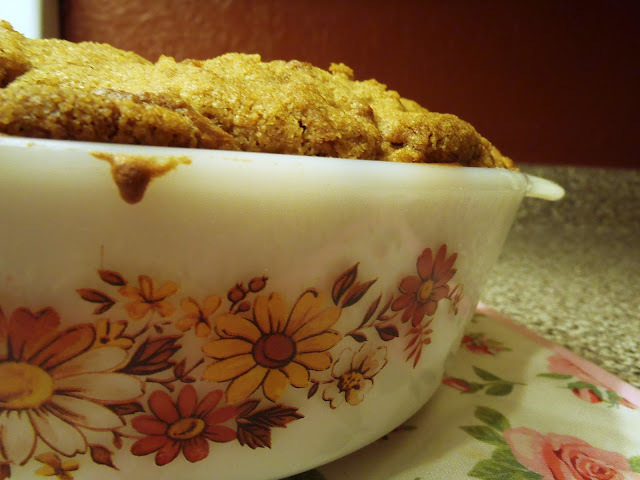 Next, whisk together 1/4 cup brown sugar, 1/4 cup white sugar, 1/2 cup flour, 1/2 teaspoon cinnamon and 1/4 teaspoon salt. 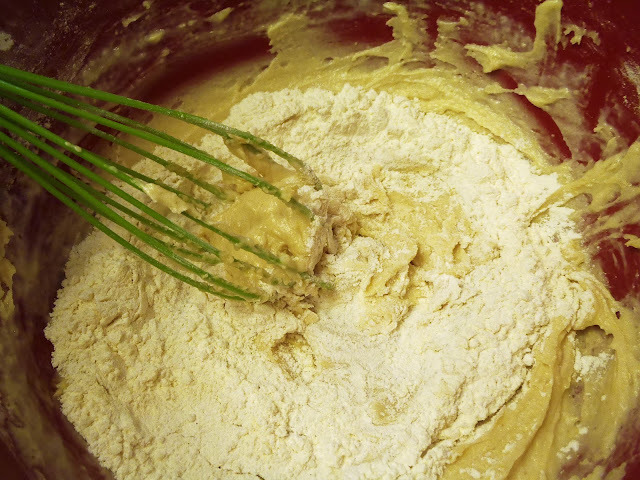 Add in 6 tablespoons softened butter and combine until evenly mixed. Sprinkle over batter. It’s not a very easy mixture to “sprinkle”, it is more like “plopping” it over the batter. Oh and add some blackberries on top if you are feeling all fancy. Bake at 350 for 1 hour to 1 hour 20 minutes, until top is brown and a toothpick inserted in the center comes out clean. There’s something with my oven, though. I think it has some internal issues. So please, check your cake at 60 minutes first. Heck, maybe even 40 minutes, but I don’t think my oven is that bad. Alternatively, if you’re racing time, you could make this in a 9 x 13 pan and it should only take maybe 30-40 minutes. But you know what, I like it as is. Oh and please, serve with whipped cream. I missed out on that. Preheat oven to 350 degrees and grease a 8 x 8 or similar size baking pan. Cream together 1/2 cup butter and sugar. Add in egg and vanilla extract, mix until combined. 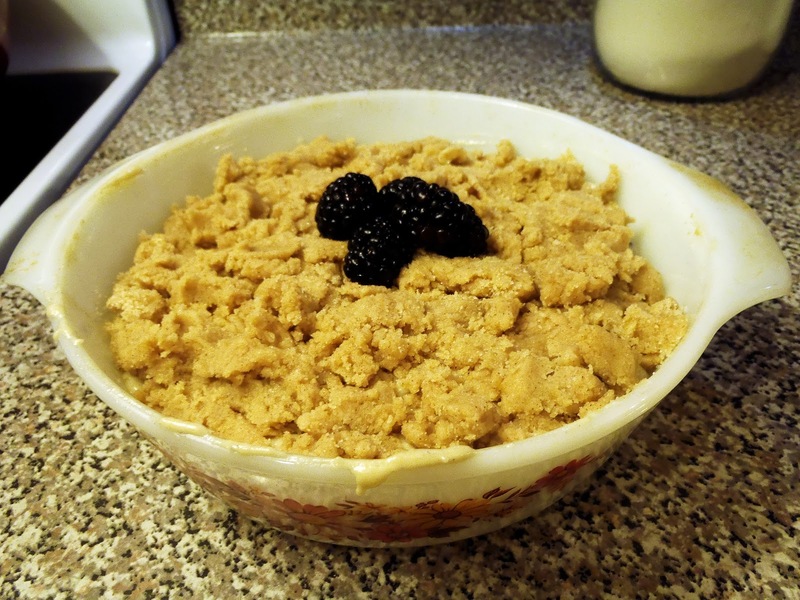 In a separate bowl, combine flour, baking powder and salt. Add flour mixture and milk alternately to egg mixture until combined, do not over beat. Fold in blackberries and pour into baking dish. For the topping, mix together the sugars, flour, cinnamon and salt. 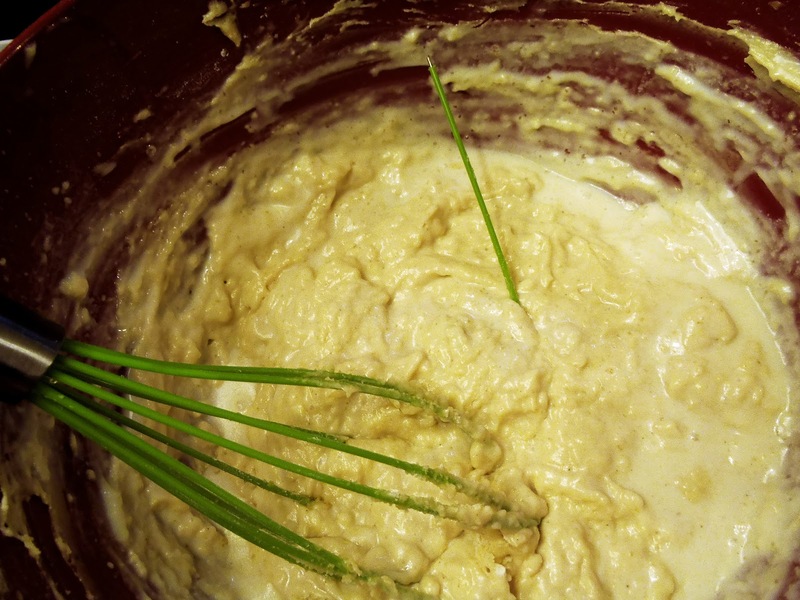 Add in butter and mix until incorporated. Spread over batter. Bake for 60-80 minutes, until top is brown and toothpick inserted into center comes out clean.